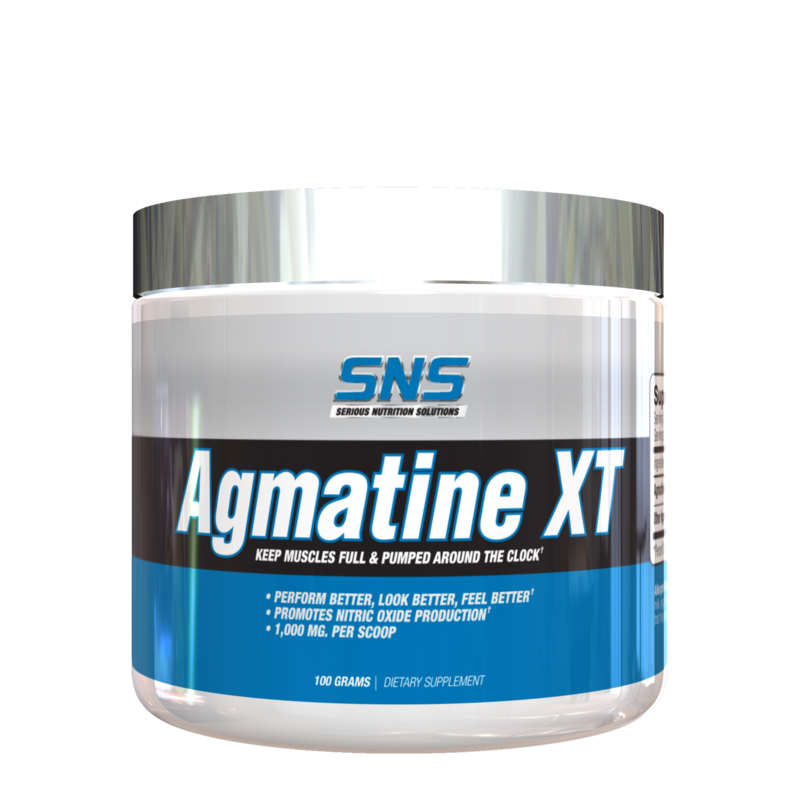 SNS Agmatine XT Powder contains 1000 mg (1 gram) of Agmatine per scoop. 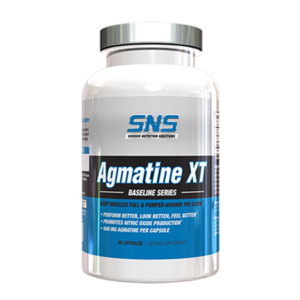 As a dietary supplement, take 1 to 2 scoops per day. On workout days, take one scoop 30 minutes to an hour prior to working out. A second dose if desired can be spaced out evenly throughout the day. 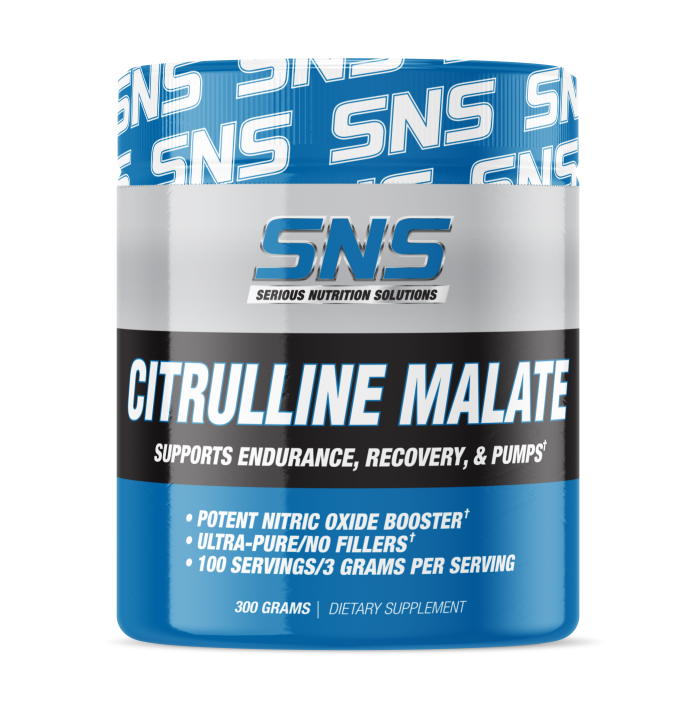 On non-workout days, take one scoop in the morning and another scoop if desired can be spaced out evenly throughout the day.